Brands following suit of Amazon’s Prime Day and creating individual sales days. 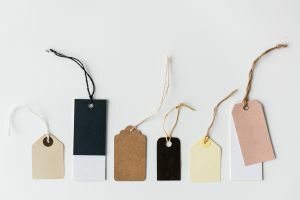 Simon Bird, co-founder of RevLifter, discusses the business impact of e-commerce events like Black Friday and Cyber Monday, and other Q4 predictions. 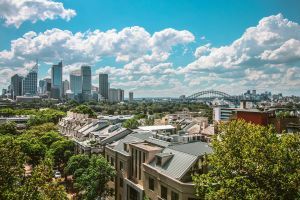 Continuing growth, publisher diversity and competing with Amazon’s entry into the market – These are our Black Friday predictions for the Australian market. Tracie Gross, Associate Director of Partner Success at PartnerCentric, forecasts what trends she expects for Black Friday and Cyber Monday 2018, and more. 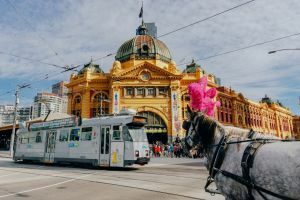 In the second of our November retail event interviews we discuss Australia's pre-eminent online retail event, Click Frenzy, with co-founder Grant Arnott. Grant discusses the big day's origins, teething problems and adoption by brands and consumers alike including how retailers see new customer acquisition as a core focus of their Click Frenzy strategies. For the full interview listen to October's Awin Talks podcast. 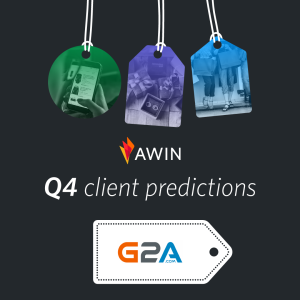 Thais Rodrigues, head of business development at G2A, offers insight on the value of their affiliate partnerships this Q4, and more. We interviewed Monotote's Chief Revenue Officer Thom Bryan for our latest client predictions piece. 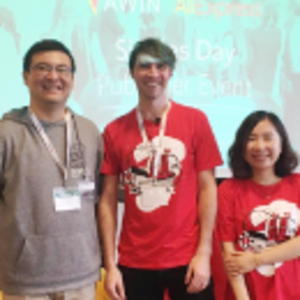 Following a London event organized by Awin UK, Awin and AliExpress co-hosted the final installment of our exclusive Singles’ Day publisher events in Berlin on October 26. In the first of three interviews on November's global retail events, Awin talks to Rick Parada from popular shopping site RebatesMe on the biggest of them all: Singles' Day. 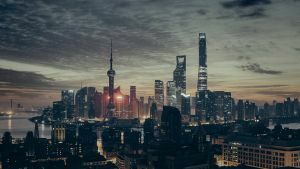 Rick discusses how this exclusively Chinese shopping event touches consumers around the world and has global ambitions that could reach far and wide. For all three interviews on Singles' Day, Click Frenzy and Black Friday listen to October's podcast. 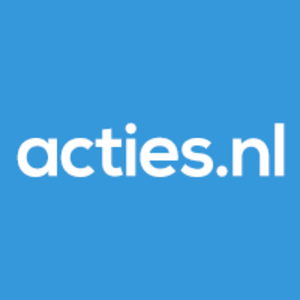 Consumer interest in Black Friday in the Netherlands has doubled in recent years.